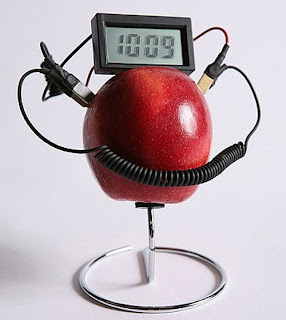 Digital Clocks Work With Battery Is Old Fashion - Work With Fruits IsNew Fashion ! You might have seen many models of tiny-hydro-clock-runs-without-batteries/">Digital Clock in the market and even in our blog. 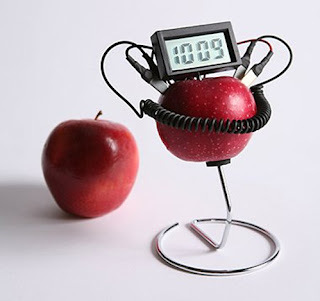 Now a new model eco-friendly digital clock has been introduced to the market with the ability to work with the mir-solar-alarm-clock-comes-with-golden-finish/">power of Apple or fresh fruit. This device has combined a geforce-gtx-285-h2o-works-in-water-cooled-technology/">micro-electronic technology with the natural electrical potential of a fresh fruit veggie. 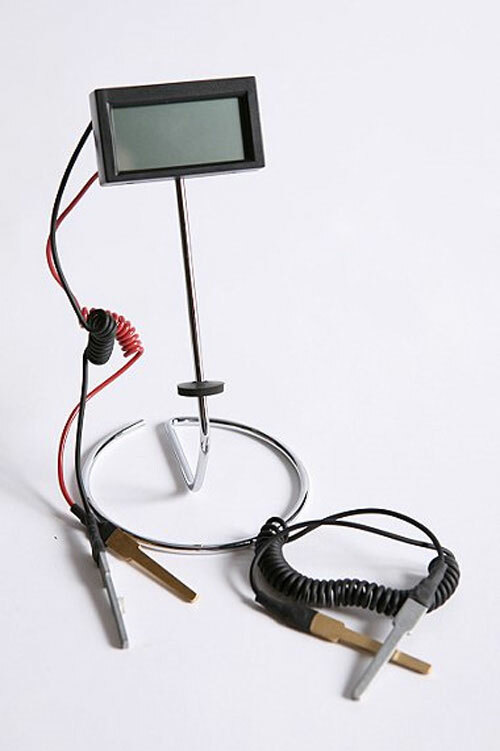 The size of the device is 3.5"w, 7"h, 3.5"d and it is a made up of hidden-transparent-watch-you-cant-identify/">Metal and plastic.